Directed by Mark Waters. With Jim Carrey, Carla Gugino, Angela Lansbury, Ophelia Lovibond. 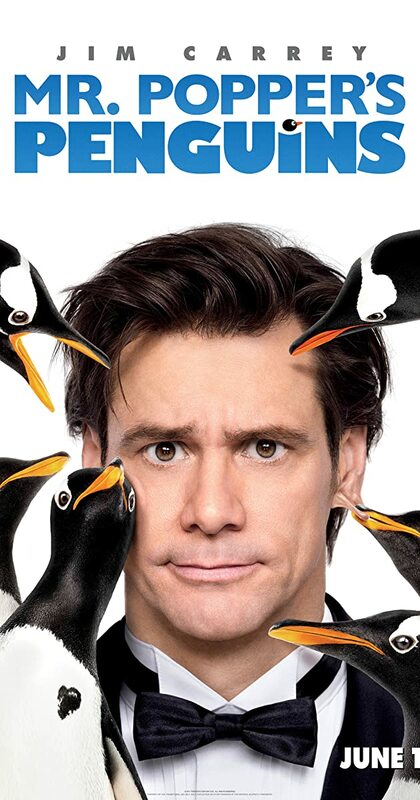 The life of a businessman begins to change after he inherits six penguins, and as he transforms his apartment into a winter wonderland, his professional side starts to unravel.